Hybrid silicone glass bowl, works with HMD or foil. 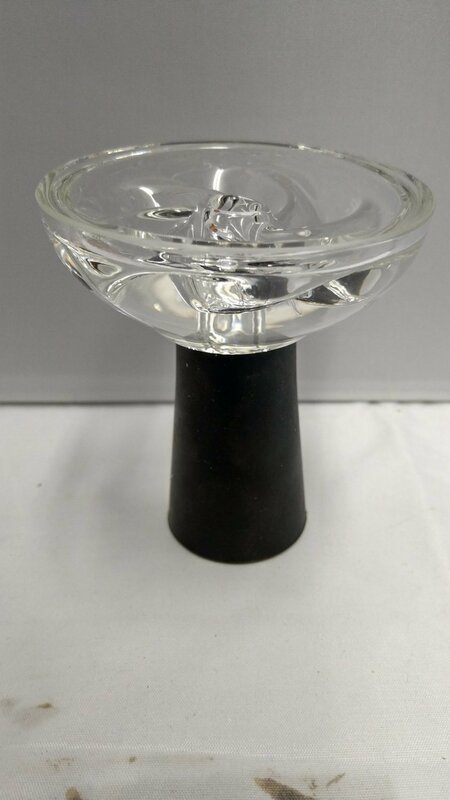 Wave design glass bowl. Available in various colours.